This Aluminum Pier Mount from the Outdoor Accessories collection by Maxim will enhance your home with a perfect mix of form and function. The features include a Black finish applied by experts. 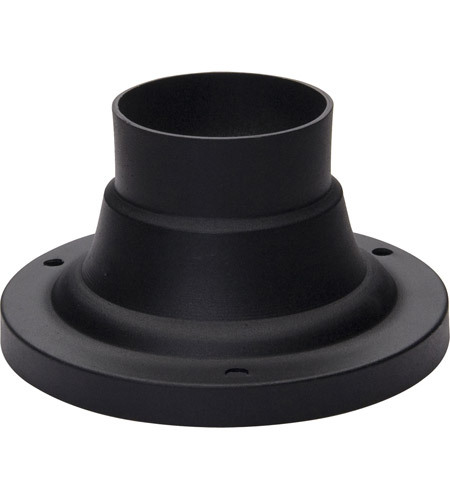 A For the Maxim Outdoor Accessories Aluminum Pier Mount 2000BK: 3" is industry standard. There are exceptions, and sometimes with cross branding, if you will, there slight differences.